In Olympia are coming thousands of visitors every year mainly because of the natural beauty of the area and its historic significance. 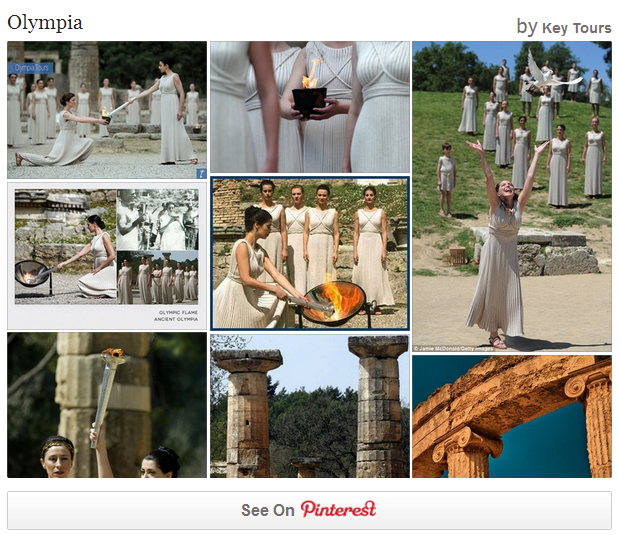 In ancient times, Olympia was the place where the Olympic Games were held and so it was a sacred place dedicated to god Zeus. 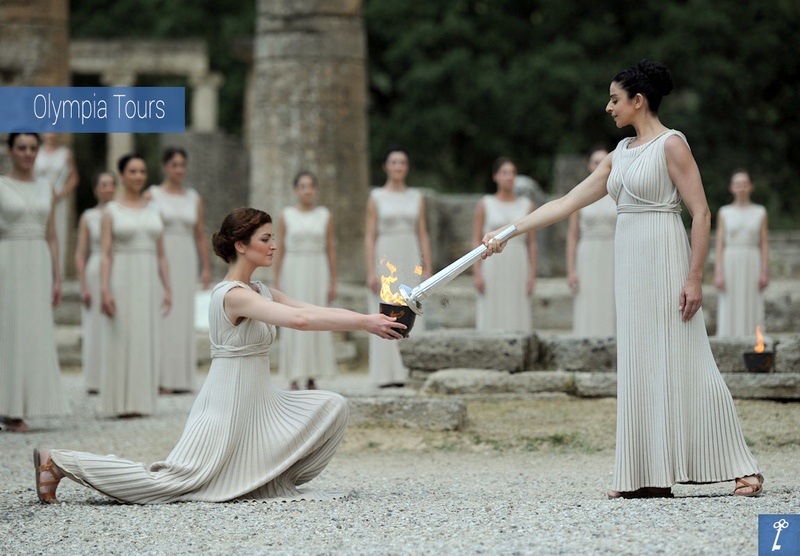 Every 4 years there is a kind of ceremony and the Olympic flame of the modern Olympic Games is lit by reflection of sunlight in a mirror in front of the Temple of Hera and then is transported to the place where the Olympic games are held. Like Delphi, Olympia was a sanctuary and the center of religious activity with temples, altars, shrines, and magnificent statues. The gold statue of Zeus is standing in Olympia too and is known for its giant size, sculpted by Pheidias, which is named one of the Seven Wonders of the Ancient World. Visit also the Archaeological Museum of Olympia, which keeps permanent exhibition with findings from the excavations in the sacred precinct of the Altis from prehistoric times to the Early Christian period. The town has a train station and is the eastern most terminus of the line of Olympia-Pyrgos (Ilia). The train station is located about 300m east of the town centre. The distance from Pyrgos is 20 km and 4 km north of Krestena and North of Kyparissia and Messinia. The highway passes north of the ancient ruins. Where to stay in Olympia? Most Olympia hotels are located in the modern town or on nearby hills with scenic overviews of the archaeological site. A few are actually located at the ancient site. If hotels in Olympia are not for you, you can even find a vacation rental in the form of countryside villas or apartments in town. The beaches of the Ionian Sea are within ten miles, so some additional accommodation in Olympia can be found here.